VANCOUVER — The B.C. Taxi Association says it has found an app to meet customer demands across the province, making the need for ride sharing services like Uber and Lyft unnecessary. But an Uber spokesman said Monday hundreds of thousands of people in B.C. have already accessed their app in the search for reliable and affordable services. The association and Uber are among numerous industry representatives and experts who are appearing before an all-party legislature committee between Jan. 8 and 10 in Vancouver on the future of ride-hailing services in the province. Taxi association president Mohan Kang said ride-sharing services could "destroy" the taxi industry and put drivers out of work. He told the committee a single ride-sharing app that allows people to book rides should be approved by the government. The association is endorsing an app called Kater, developed in B.C., that would be used by taxi companies. "I believe it will serve the consumers better if there's one app," Kang said, adding that a single app would also prevent the oversupply of taxis. "If there are too many, then it will become like a deregulated state. There has to be some sort of cap to ensure the guys are making enough money for [their] livelihood." The Green party has been pushing for ride sharing, but the NDP and Liberals have said further study is needed to look at the impact on the industry. Green Leader Andrew Weaver said ride sharing in B.C. is long overdue. "There's no question we are lagging the rest of the world," said Weaver, who is a member of the committee. "Vancouver is the only major jurisdiction in all of North America, and one of the few in the world, that does not have some form of riding-hailing." Michael van Hemmen, public policy manager with Uber Canada, told the committee there is huge demand for reliable and affordable ride sharing. "Since 2015, over half a million residents and tourists have downloaded or opened the app here in British Columbia," he said. The company wants the province to implement regulations similar to those previously proposed by Weaver in the legislature that would allow ride sharing to operate in B.C. "A provincial framework is key because there is no reason there should be different safety rules or restrictions in each of the 20-plus municipalities across Metro Vancouver or dozen municipalities in the capital [Victoria] region," van Hemmen said. Taxis and ride sharing have managed to co-exist in other markets, van Hemmen said, and the service could come to B.C. if regulatory changes are made to insurance policies, drivers licence requirements and vehicle inspection standards. 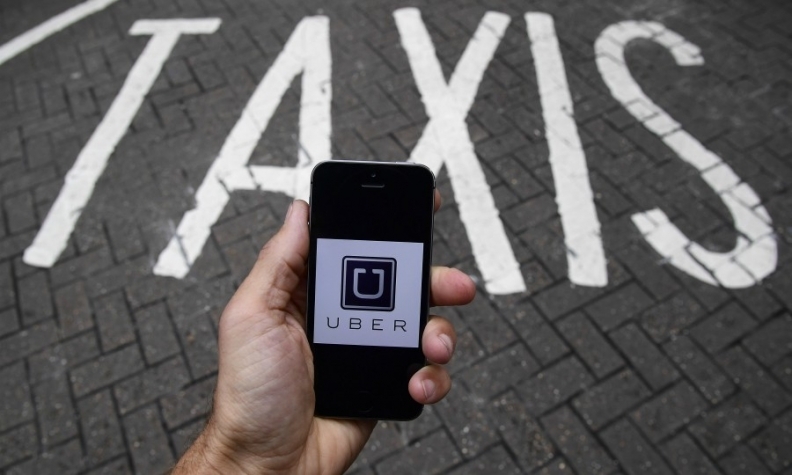 "Ride sharing won't happen unless there is a workable insurance product," he said. The company wants an insurance system that would allow personal vehicles to be insured as commercial vehicles only for the duration — measured by distance — that a ride is being provided. Drivers would only need a standard licence, rather than a commercial-class licence, to provide rides and the rigour of vehicle inspections should reflect the occasional nature of ride sharing, van Hemmen said. The B.C. Taxi Association said if ride-sharing services are allowed to operate, they need to be held to the same regulatory standards as taxi companies. Kang said there should also be a standardized base rate to create a fair playing field for all operators. Representatives from the ride-sharing service Lyft are also scheduled to make their case to the committee. The hearings will continue through Wednesday and a report is expected to be released next month.